The new TRAFINEO EETS-Box for the European Electronic Toll Service allows the transnational handling of tolls, with just one vehicle device, one contract and one invoice for the end customers of our business partners. 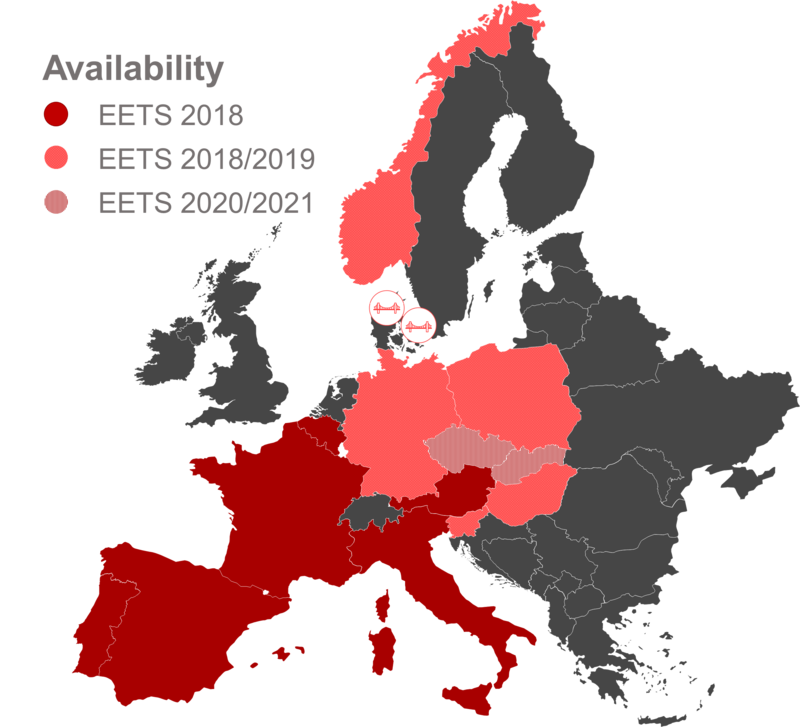 The TRAFINEO EETS-Box covers from the beginning on the following toll systems: Austria, Belgium (including Liefkenshoektunnel), Poland (A4: Katowice-Krakau), Spain, France, Italy and Portugal. 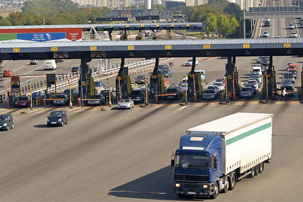 The integration of further European country, tunnel and bridge tolls follows step by step via automatic updates, until a European coverage is reached. The range of services is build up modularly. 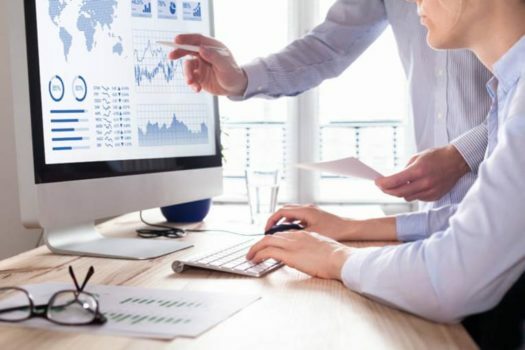 It varies from a basic offer to a full service proposal. Fleet operators can assemble the services according to their individual requirements. 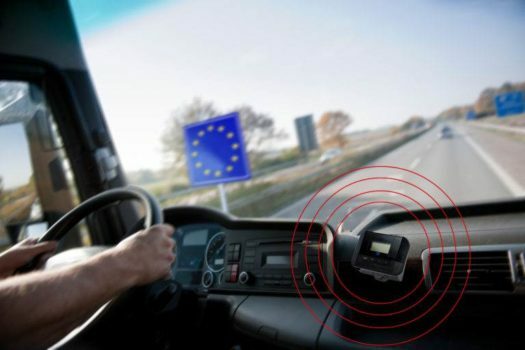 Advanced On-Board-Diagnostic services are therefore already being developed. 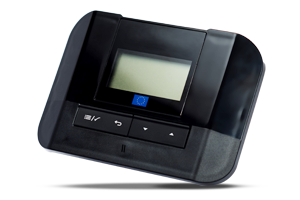 If you are also looking for a European toll solution for your customers, feel free to contact us at any time. Simply connect and start your Journey thanks to Plug & Play and a flexible power connection via the cigarette lighter socket. From the beginning on the TRAFINEO EETS-Box covers eight different toll systems. The country scope will continuously and automatically, via so called "over-the-air" updates, be expanded until a European coverage is reached. Additional interfaces allow the efficient use and preparation of vehicle data, such as single ride proofs.